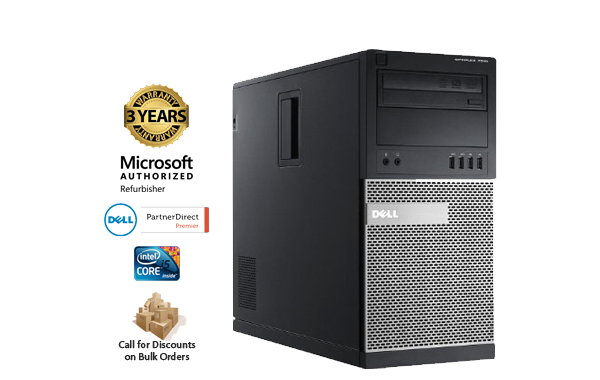 Dell’s most powerful commercial desktop ever, the Dell OptiPlex 9010 Tower Refurbished Desktop PC delivers leading-edge productivity, security and manageability. 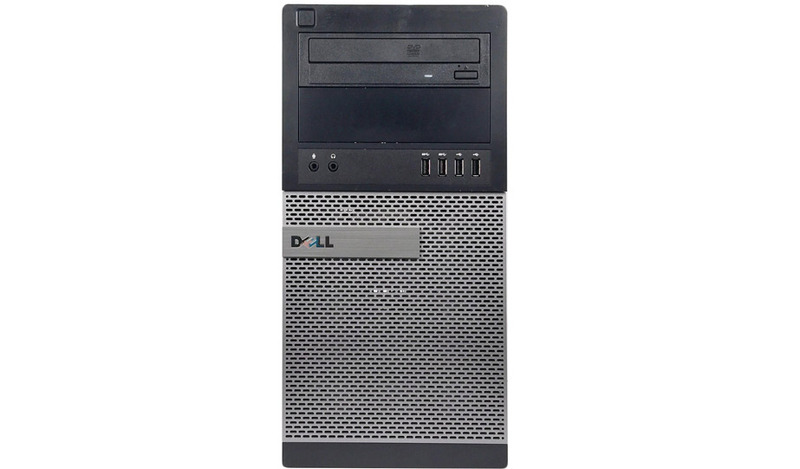 With a robust chassis that has undergone intense Highly Accelerated Life testing, the off lease Dell OptiPlex 9010 Tower Refurbished Desktop is designed for ultimate durability and reliability ready to seamlessly integrate into the office environment. Number Of Bays 2x internal 3.5", 2x external 5.25"